When data-driven work is discussed in the media or in specific magazines, the primary focus is on enabling strategic and operational roles in the corporate centers of commerce organizations, but employees who work every day in the stores and deliver the goods to the customer, are not included. 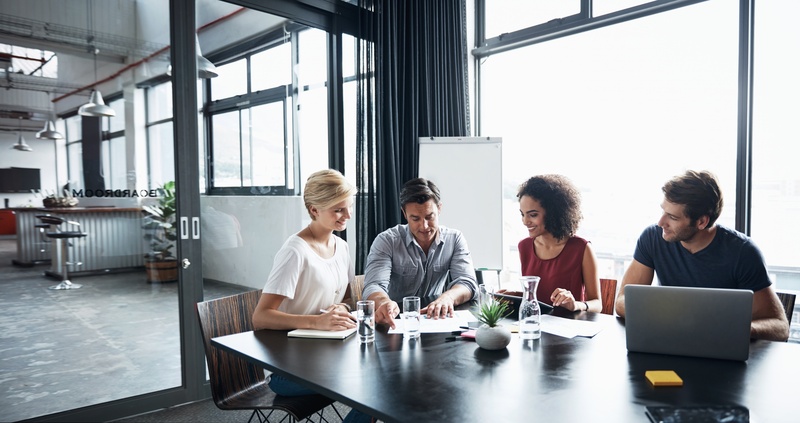 In fact, data-driven decisions are made almost exclusively in the management departments and at the management levels of departments within a commerce organization. The individual employees in the stores generally do not have access to their store data. This means that those employees are neither able to establish data-driven work and decision-making processes, nor can they understand the interdependencies and relationships within their stores and directly monitor or influence the performance of their products – until today! The term "data-driven work" is on everyone's lips. We are confronted with this issue from all sides and we have repeatedly drawn attention to the importance of this strategic orientation within an organization. The importance of data for business success and company growth is now foremost in many people’s minds. But still, the entrepreneurial practice looks completely different: According to a study by McKinsey in 2016, very few companies profitably exploit the potential and value of their data – although the topic has been around for so long. This study has also shown that data and analytics change the fundamentals of competition in the commercial sector, and that they are essential for business success. And yet, data-driven work has so far only been performed by a few commerce organizations. How can this be if the understanding has already arrived at so many companies? "Omni-Channel" has grown from an abstract buzzword to a serious development – omni-channel commerce has come to stay! For many commerce organizations, this means they now have to deal in detail with the processes and meaning that this topic brings. 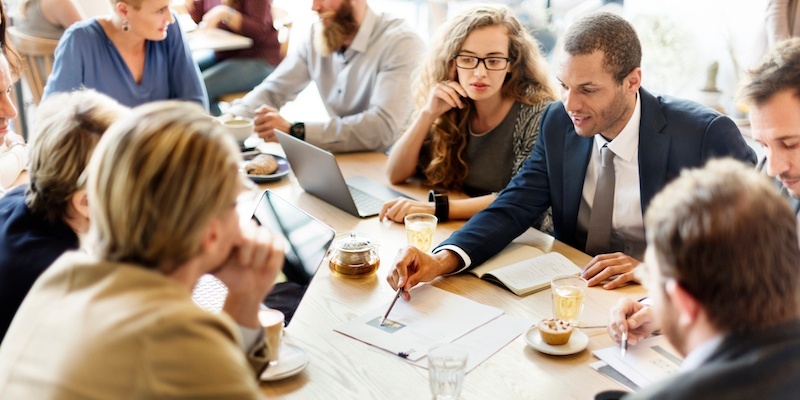 With the arrival of the term omni-channel in the minds of many strategic, but also operational, roles in a commerce organization, there is a growing awareness of the focus on the customer. 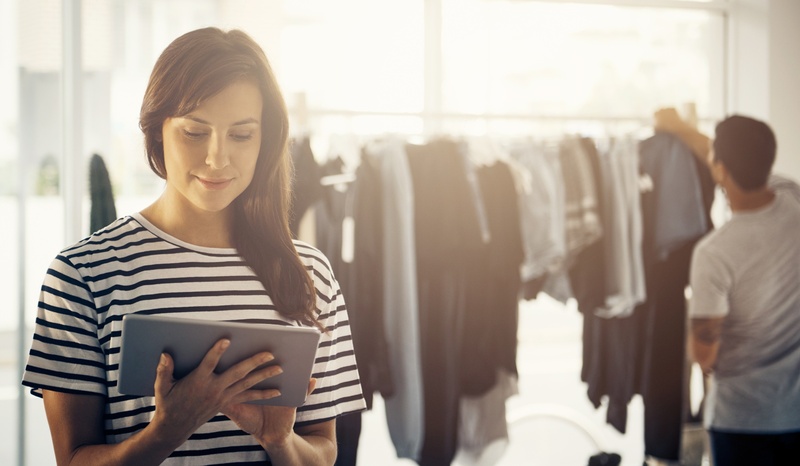 Especially in the omni-channel context, it is important to understand how your customers behave between, and within, the various channels, to offer them an intensive and individual shopping experience across the channels. However, companies often do not have the option to visualize this Omni-Channel Customer Journey in any way – the information required for this is contained in separate data silos and is not freely accessible per se. But the ability to acquire this image becomes a turning point when it comes to being able to fully unlock your existing customers' purchasing potential. So far, however, there has been no solution that models the customer's journey across all touchpoints and thus across all channels. 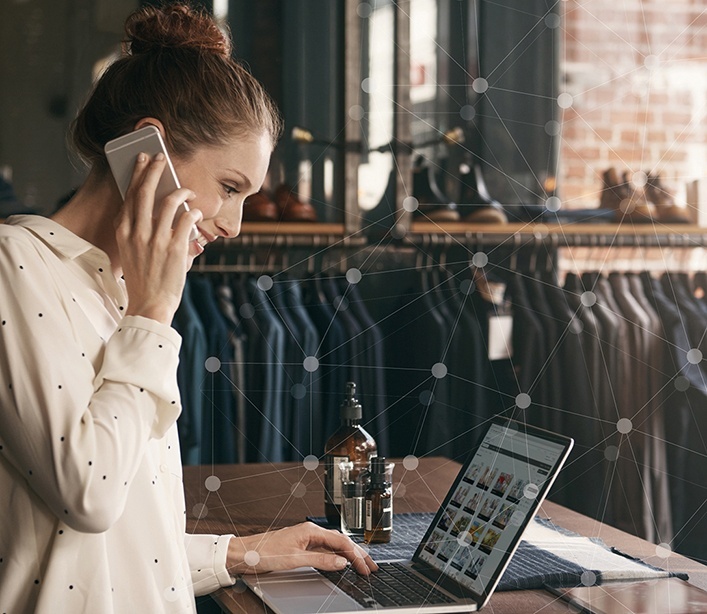 For commerce organizations, it is still difficult, in this age of omni-channel, to take advantage of the dynamics between the individual channels. This is a guest blog post contributed by our partner DataVirtuality. Big data is the key to success. While big data is not a new topic to talk about, many companies just start realizing its full potential and improving their data integration and analysis. This is how you can beat your competitors by speeding up and serving customers and future customers according to their needs. 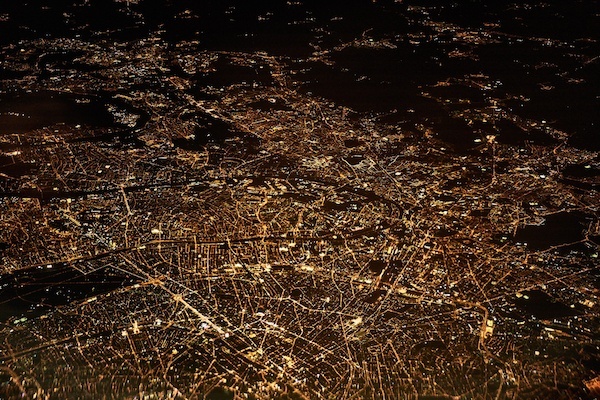 You should transform your big data into smart data. And we will show you how. Yes, the new year has long been getting busy again, but still, we want to take a look at the previous year und share the major facts and numbers of 2016 with you. But we do not want to do this in the form of a traditional year-end reporting or packed in a simple blog post with incomprehensible numbers and diagrams. For our 2016 annual review, we’ve decided to use another form of presentation – we've combined all major facts and numbers within this infographic. You can expect a great mixture of internal company information and data regarding the minubo customers. Thereby, questions will be answered like in which industries our customers operate and from which countries they come from. Furthermore, the infographic contains technical data regarding the minubo Analytics & Insights App and a glimpse behind the scenes of our company. 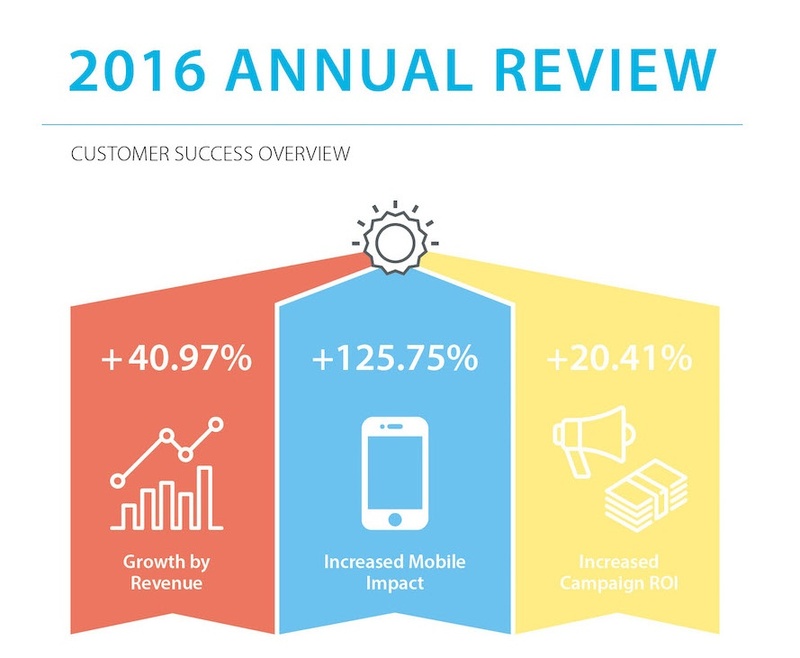 But at the forefront we present the performance-based figures of the minubo customers – average growth rate, average mobile impact on revenue and the average campaign ROI. 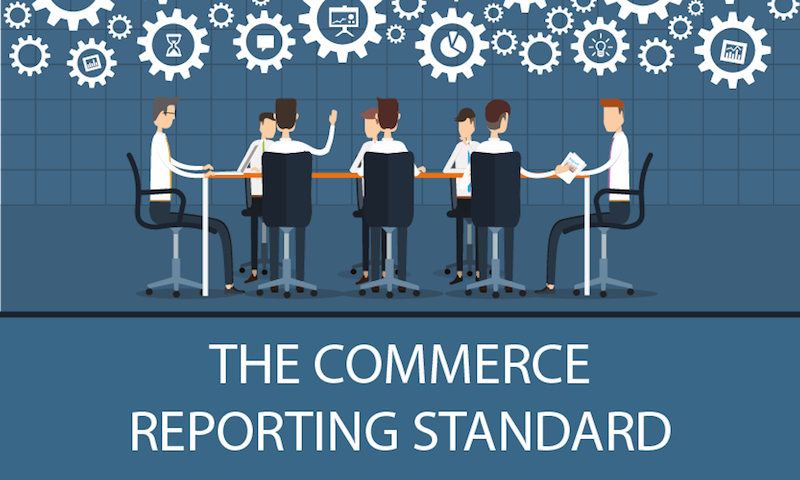 One can now say with a clear conscience that decision-makers in commerce organizations know exactly how important their own data is: Only those who use their data correctly can manage their own commerce organization and reach their growth targets. This is exactly what Business Intelligence does. The basis for this is a data warehouse, in which data from the systems used in the company are merged and modeled. However, as with many applications in the software industry, most commerce organizations also ask themselves: "Buy or do-it-yourself?" The customer is king – this is general knowledge in the commerce world. But simply knowing about that is not enough to actually meet the needs and requirements of the customers. To cope with the demands of today’s customers, the task of establishing a personalized communication is of top priority – this is the only way customers truly feel treated like kings. 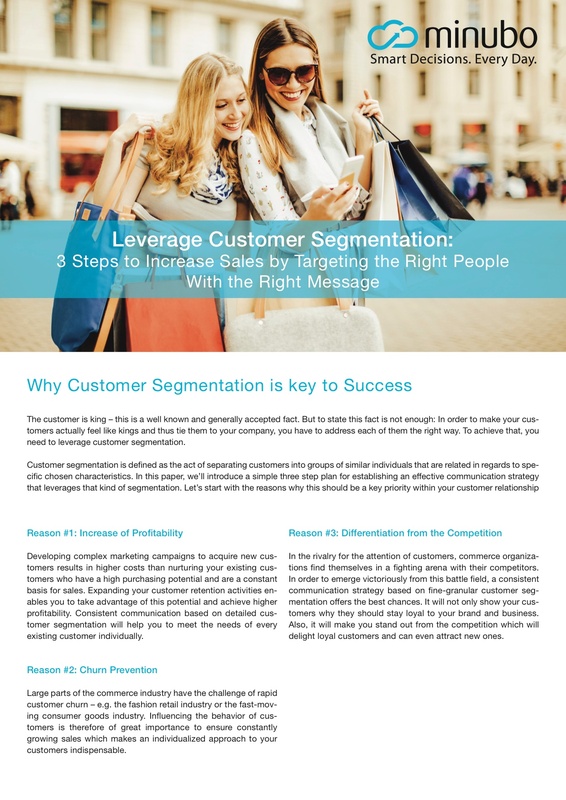 To achieve that, it’s key to establish a conclusive and effective customer segmentation. Let's go back to the relationship between Google Analytics and minubo. In the first part of our blog series on this issue, we clarified that both solutions cannot be thrown together – Google Analytics is a pure web analytics tool while minubo, the Commerce Intelligence Suite, integrates all company data into a comprehensive omni-channel database and makes this data available to all company employees. These two solutions belong to very different categories, have different use cases and differ in their user groups (Google Analytics is primarily for the marketing department, minubo is used beyond this departmental boundary). The basic delineation of these two solutions is therefore clear. In this article, we look at the technical boundaries of Google Analytics Free. This free web analytics solution presents the user with clear limits in the area of data processing. Google itself offers as an alternative to this limited free solution with their paid premium tool Google Analytics Premium. 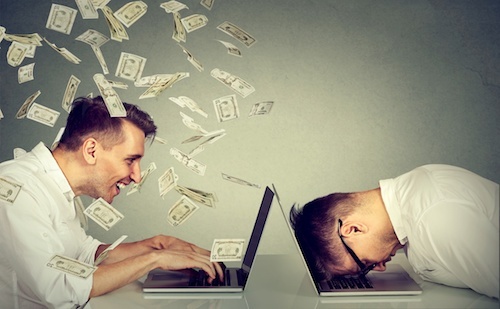 But whether the purchase of this tool is worth about €150,000 a year and whether a combination of minubo and Google Analytics Free offers a higher added value will be clarified in this post. Customers are becoming more and more demanding every day – not only with their expectations for a consistent brand experience, but also with the buying process itself. Also, for accompanying communication, today's customers have high expectations of the way that they want to be addressed by brands and sellers. As individual as the dress sizes or tastes of the customers are, so too are their expectations of being addressed. 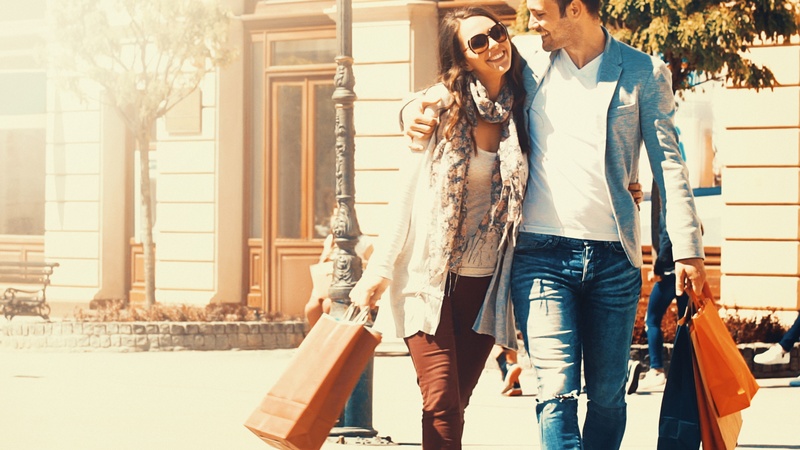 In order to be successful in the modern retail age, a new law applies: the right message for the right customer – whoever wants to be a first-class seller needs to have first-class customer segmentation. The calculation is actually quite simple: if customers do not get the right message, the right offer, or the appropriate incentive at the right time, they will most likely not buy. However, even if this problem seems to be so simply and clearly defined – and actually known for a long time – there has never been a system that allows a simple, as well as flexible, customer segmentation based on all relevant data points. With the minubo customer segmentation, this changes.